"Hybrid Leadership brings creative direction to the Radio Industry"
A commentary on leadership strategy for radio in the wake of the Radiodays Paris Global industry event, by Stuart Hardy, Faculty Director of Executive Education at the Berlin School of Creative Leadership. I feel privileged to have ran a creative leadership program for a group of dynamic Radio Industry executives from around the world at the 2016 Radiodays event in Paris, but overwhelmingly I came away wondering what the future of the Radio Brand is, and what leadership competencies will be required to excel in this new world. Brands themselves have undergone an evolution over the years from simple products and services to Brand Clusters of products and services with common traits to Brand Promise comprising products and services that add value by consumer association to Brand Purpose groups of products and services that drive value that is associative and greater than the sum of its parts. It didn’t stop there! This lead to a new and dramatic emerging change, and that is ‘Value Branding’ where services and products are the by-product of orchestrating an ecosystem of interrelated value. The huge significance of this - along with its implications for the well documented demise of traditional ‘company’ structures, is the impact this change has on leadership. Traditionally business leaders have led an ‘outside-in’ approach in support of brand creation and that immortal expression ‘go to market. Now with the advent of ‘Value Branding’ leaders will have to orchestrate the polar-opposite approach – an ‘outside-in’ approach. It is small wonder that many leaders working with brands, in both the creative or business sense (Not that there should be a difference!) are finding their traditional skill sets seriously challenged. The business leader of today needs to think like an accountant and act like a start-up entrepreneur. The Radio Industry of today is no exception; all over the world it is facing a change in consumer demand driven by an avalanche of technology. In order to be successful in the future, radio has to play a part in a constellation of value that gives people the perception of more control over their lives. That feeling of control is the by-product of satisfying certain basic human needs– Awareness-What’s going on? Desire- I want to be a part of this! Knowledge- Why is that important for me? and Ability- Can I do it? Radio will also have to tick these boxes to be competitive and not just offer services but give people a sense of control! In terms of leadership and the ‘outside-in’ skill set, it is no surprise that start-ups with very little hierarchy, agile, creative, and multi-talented are the typical purveyors of these solutions – and NOT large traditional organizations. The inside-out approach of creating things and then trying to find an audience or market is just simply not open-minded enough. Effective creative leaders in the Radio Industry will need to become hybrids: part financier, part content owner, part designer, part consultant, part digital guru and part psychologist because the pre-requisite for success will be a sophisticated view of consumer and social value. It was interesting to note that the executive in my seminar from Turkey, who had an entrepreneurial cross industry background, was having no problem at all re-configuring his stations for digital, social and a myriad of other offers across a broad spectrum of value systems, despite a rather conservative target audience. By contrast the national radio stations with bigger budgets, and technology were grappling with resistance. However, the medium of Radio is its DNA, it has a powerful history, and currently an enormous customer base. This needs to be harnessed to become a driver, less it becomes a ball and chain in the future. To do this, creative leaders need to employ a truly hybrid skillset. Many of these hybrid skills can be learned or further developed. Great creative leadership is a blend of authenticity and adaptability, authenticity is something you own, but you can learn to adapt to these new hybrid demands. The dynamic Radio Leader of tomorrow will be multi-skilled and not necessarily from a radio background, and a master of change and agility. 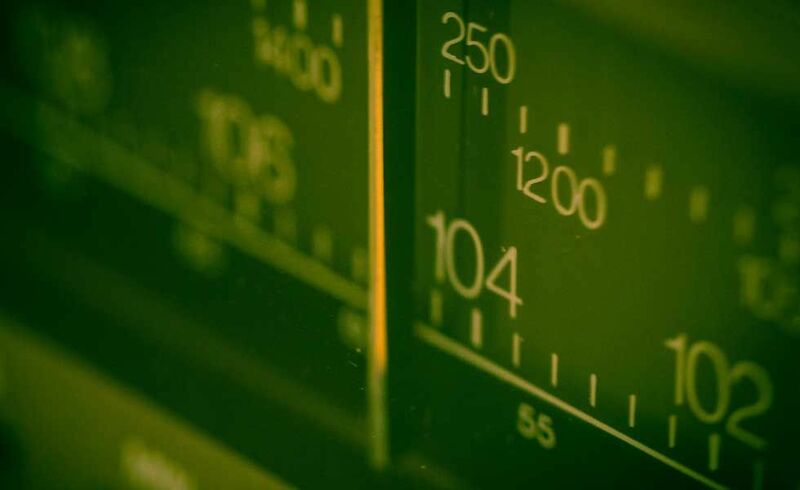 Radio’s creative leaders must challenge old patterns of behavior among employees and consumers, that will drive a deeper understanding of the new world of Value Branding. Only in this way will the great tradition of radio be preserved, and stakeholders satisfied as it finds its rightful place in the digital age.